The only sound to hear will be the sound of air (wind) passing over the microphone. What else could there be. Alien voices maybe? Sounds like a waste of money to me. We’ve never heard the surface of another planet. 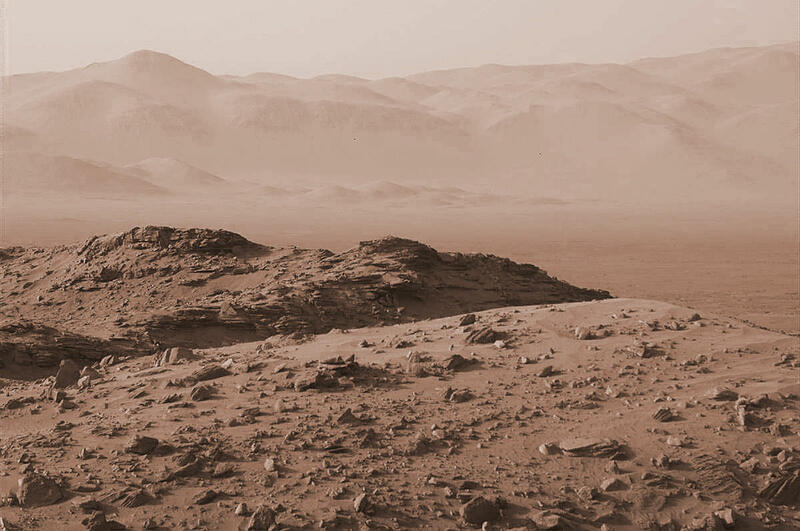 “Finally, we’ll get to listen to the sound of the Martian wind, the occasional whirl of dust devils, the crunch of rocks beneath the rover’s wheels and even sharp pops from laser-zapped rocks!” I realize not reading articles gives you more fodder to Troll on, but can’t you at least SKIM? That aside, doesn’t even the simple wind on Mars for the first time in history engage your imagination? Do you even have one? There was no reason for Voyager to take pictures of the Jovian moons either, right. I mean, they’re just dead hunks of rock with lots of impact craters. What else could there be? Point being, of course, if you don’t at least try it, you can’t know for sure what you’ll learn. Yes! I want to hear the sound a passing dust devil makes and wonder if Curiosity makes noise as it is heated by the sun or cooled after dark? Next step would be to mount a sound generator/speaker for a baseline? Or maybe one of the robotic arm motors has a well known sonic signature? Yay, Emily, Bill, Casey et al! I’ve been championing your microphone for YEARS! As soon as I saw this headline and opened the article I did a scan for “Planetary Society” in the text and cheered! Go guys and Gals!! Not sure how much sound will travel in such a rarefied atmosphere. Some quick Googling finds mention of appreciable attenuation at 95% vaccuum and Mars is 99% vacuum.